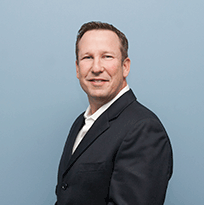 Matt has more than two decades of experience in wireless services and infrastructure. He’s held various leadership positions at The Lyle Company since 2003 and prior to that worked for both a tower company and service provider. His current responsibilities include long term planning and business development in conjunction with client relationships. His diverse experience was earned while working on site development, asset management, tower development, lease optimization, and special projects. Matt is energized by developing solutions to the challenges our clients face every day. He enjoys working in the community as a charity auctioneer and supports local non-profit boards and commissions. Matt received his B.S. in marketing from California State University Sacramento.